The latest travel news from Thailand. Suvarnabhumi Airport has introduced the Common Use Self Service (CUSS) system, an automated check-in service, for the convenience of its passengers whereby passengers no longer need to queue up at airline check-in counters. There are currently 16 automated check-in machines available for use at the Departure Hall, situated between Entrances 3 and 4 and Entrances 7 and 8. Fourteen airlines are using the CUSS system: Thai Airways, Lufthansa, Cathay Pacific Airways, Austrian Airlines, KLM Royal Dutch Airlines, Transaero Airlines, Air France, British Airways, Kenya Airways, Delta Airlines, Bangkok Airways, Aeroflot, Turkish Airlines, and EVA Air. Club Med has announced the debut of its first beach resort in China. Club Med Dong’ao Island is a Mediterranean-style retreat offering ocean adventures and unspoiled nature, set on an exclusive island neighboring Hong Kong and Macau. The resort showcases the best of Club Med’s new upscale positioning for premium all-inclusive holidays. Club Med Dong’ao Island combines two zones: Premium Resort Club Med and Le Luxe by Club Med. Club Med Dong’ao Island opened June 20, unveiling the exclusive luxury zone, Le Luxe by Club Med. 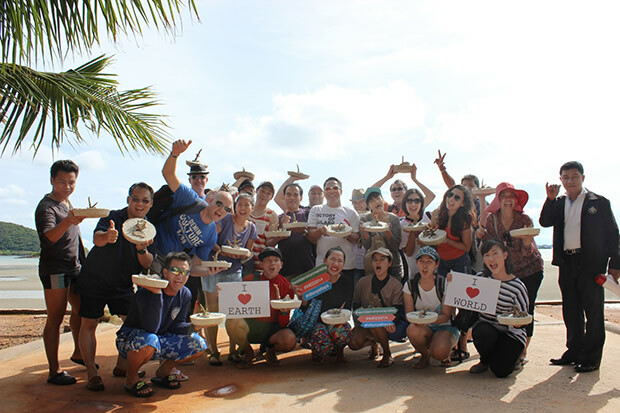 The CSR Team of Amari Pattaya, led by Ornnicha Jiansathid, CSR Conductor (third from left), Amari Emerald Cove Koh Chang, and the Nova Platinum Hotel recently joined with the Ruk Thai Foundation to organize the event “84 Years, 84 Schools – Let’s do Good for Our King” at Ban Nok School, Chonburi. The event hosted many activities to share knowledge and fun games to further prepare students to become outstanding citizens. Tamara Kobiolke has been appointed Director of Sales & Marketing at The Westin Siray Bay Resort & Spa. Prior to joining The Westin Siray Bay Resort & Spa, Phuket, Tamara held the position of Director of Sales and Marketing at Hotel Missoni Edinburgh. 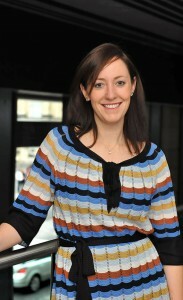 Supported by an accounting background, she has since worked in events and catering as well as sales and marketing in five-star resorts and city center hotels throughout Scotland including Fairmont St. Andrews and Cameron House on Loch Lomond, as well in her home country of Australia with Starwood Hotels & Resorts at The Westin Sydney. 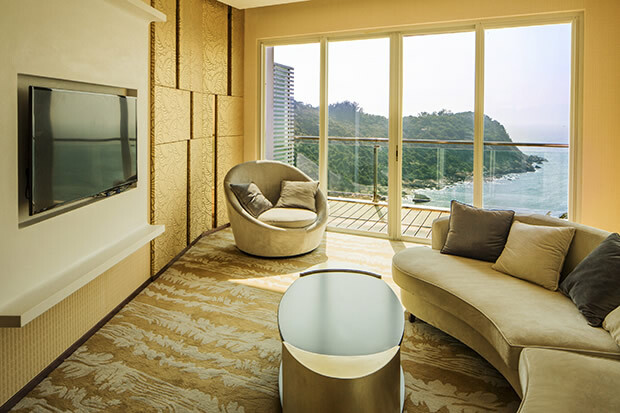 The Tongsai Bay has received a TripAdvisor® Certificate of Excellence award. The accolade, which honours hospitality excellence, is given only to establishments that consistently achieve outstanding traveller reviews on TripAdvisor, and is extended to qualifying businesses worldwide.